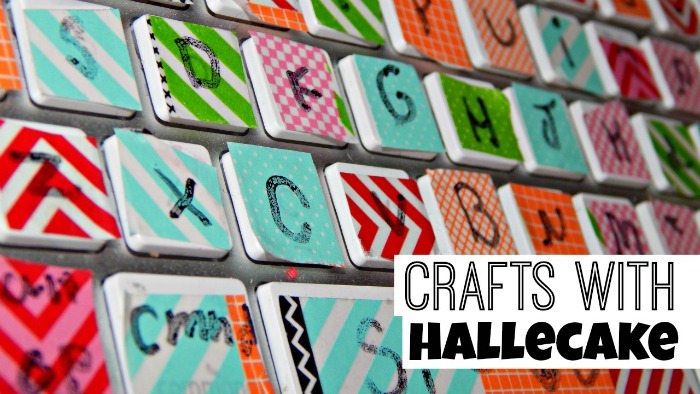 I love washi tape, and I decided to make a washi tape keyboard. It’s super easy to decorate your keyboard with wash tape. If you are having trouble remembering which key is where, just write on the tape with a sharpie. That’s what I did.